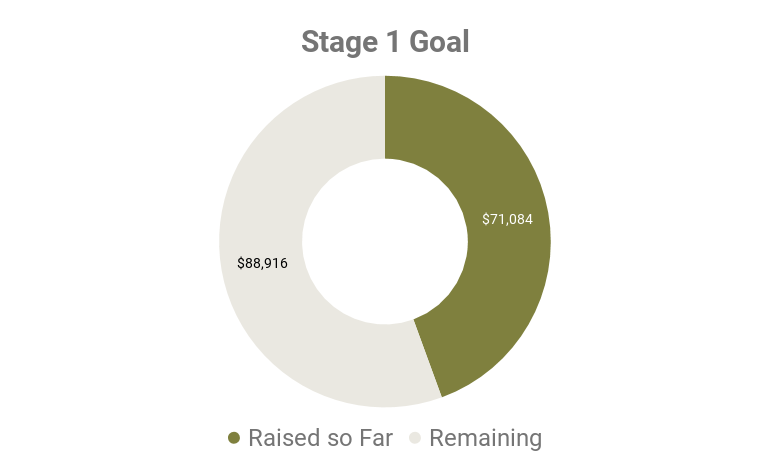 With your support, URRC is renovating a historic home into a 16-bed women’s sober living home. Not just a place, a home. That’s what the Upper Room is. 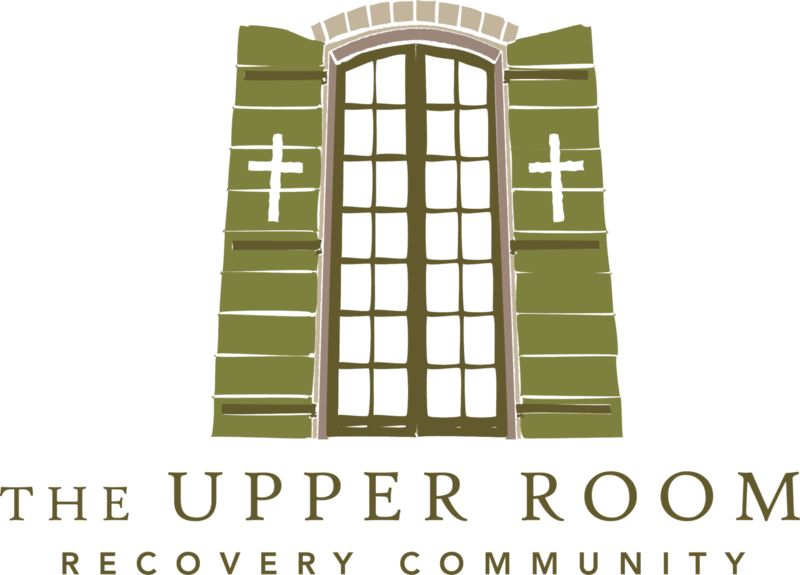 For over twenty-five years, Upper Room Recovery Communities has been that home for men who are recovering from addiction and need a place to live. 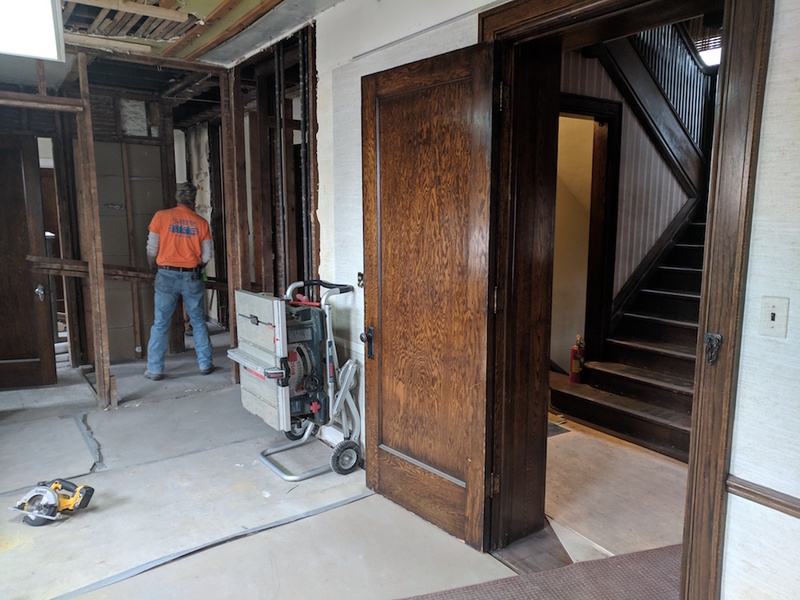 This capital campaign will fund the renovation of this historic former law office into a 16-bed sober living facility for women. Together, we can provide women in our community with a foundation for women in our community to begin a life free from addiction. Everyone deserves that chance.